I picked up this summer Rebecca Minkoff beauty at the new REVEL resort in Atlantic City. They have beautiful boutiques that sell designers like Minkoff, Valentino, and many more. 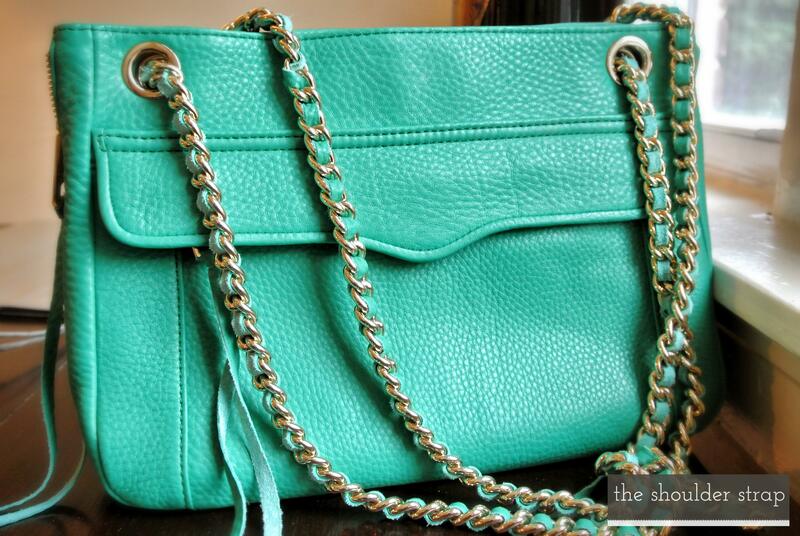 This is a gorgeous cross-body sure to add to your summer color block ensemble. The bag is versatile with options for it to be carried as a cross-body, shoulder bag (using the double chain), or as a clutch (if you tuck the chains into the bag). Its hardware is light gold, and its bright green pebbled cow leather speaks to its stylishness and practicality. The zippers on its side provide extra interior space when unzipped, but as pictured here, looks incredibly chic with its soft leather zipper dressings hanging down from the bag. This is one of my favorite grabs and is incredibly trendy with a side of economical. 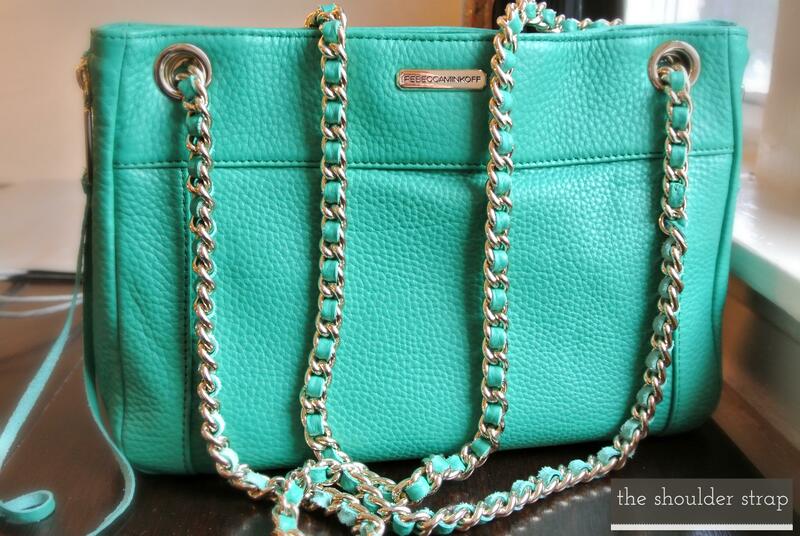 Gotta love Rebecca Minkoff's affordable chic! What's your summer chic bag?